Back in July light was shed on some not-so-wise old tweets from Guardians of the Galaxy director James Gunn. Disney decided the best course of action was to fire Gunn, and ever since there has been a vocal movement among industry professionals, journalists, and fans alike to get Gunn his job back. It’s become a common question to ask anyone who has been in one of the Guardians of the Galaxy movies what they think of the situation. 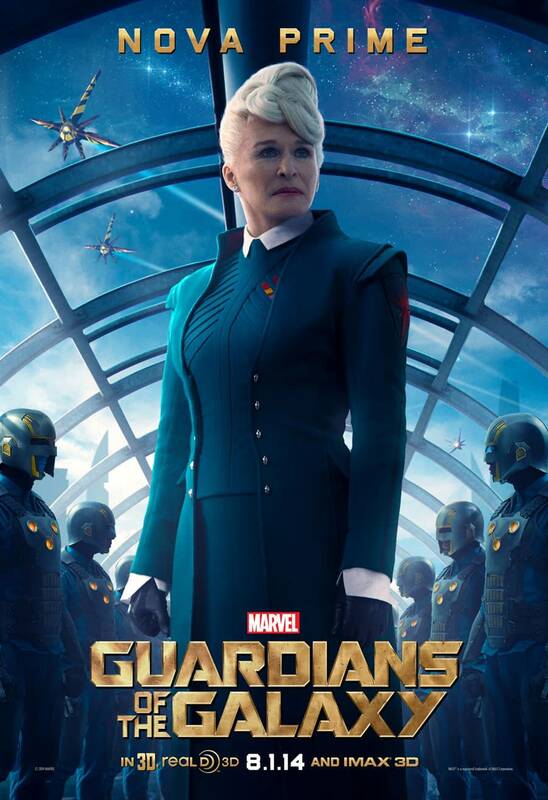 Glenn Close recently spoke to Empire (via Entertainment Weekly about how hard it is to think about the movies without Gunn and the flaws in this reactionary movement. At the moment there haven’t been any official talks about rehiring Gunn or who would replace him. Gunn has apologized for the tweets at least twice now. The pre-production of Guardians of the Galaxy Vol. 3 has been delayed, possibly indefinitely, and Disney has remained very tight lipped about this entire thing. Close brings up a good point; people change, and they can change a lot in 10 years. There has to be context for these types of things. We are also giving people no motivation to change, because why should they bother? If you said one dumb thing it’s going to come and ruin you — so why change? Why try to be better? And that notion is dangerous for everyone.